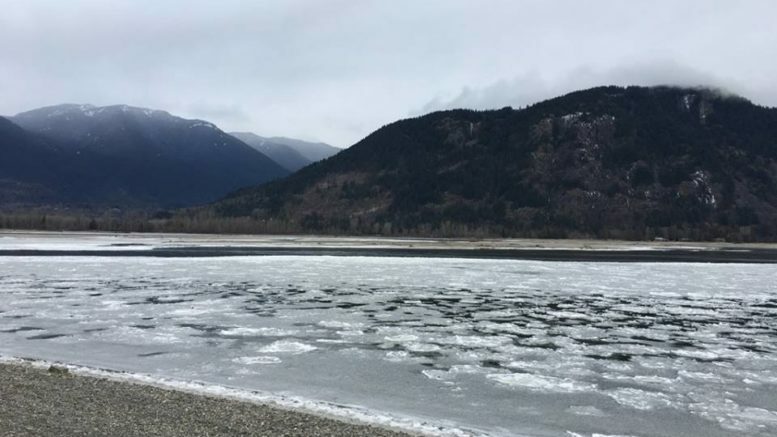 Fraser Valley – The FVRD, Fraser Valley Regional District continues its closure of Sumas Mountain Regional Park in Abbotsford, East Sector Lands in Harrison Hot Springs and Neilson Regional Park in Mission. Due to recent storm damage, are all closed until further notice. 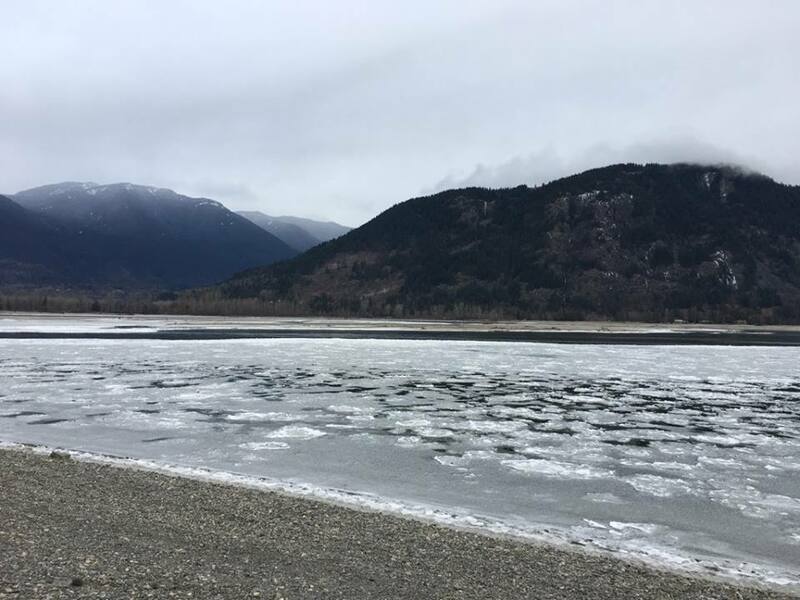 Island 22 remains open, and it is rather cool watching the ice flow down the Fraser River. Be the first to comment on "FVRD Park Closures Continues – Weather Related"